Troy Bowling Center - bowling for all ages! cosmic bowling and birthday party packages. 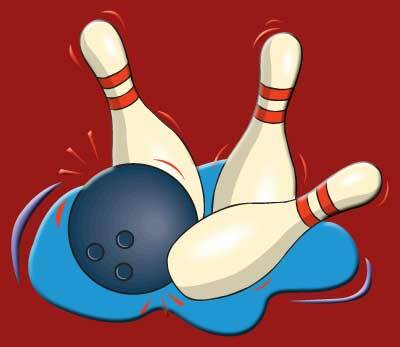 Enjoy bowling today with Family and Friends!